Fifteen-year-old Jessica McCloud is taking her first trip to the gulf coast. With her mother behind the wheel, the two set out to visit Grandma McCloud, who neither has seen in eleven years, at her condo on the beach. 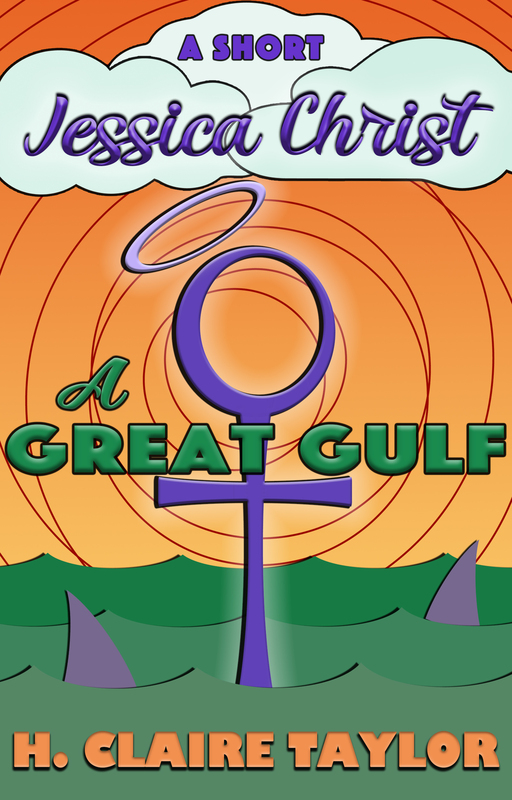 Would it be too much if Jessica hoped for a relaxing vacation despite God's incessant footnotes, her mother's inability to let the past be the past, and a healthy fear of wearing a bikini in public? Probably so, but she's going to give it a shot anyway. This story takes place between The Beginning and And It Was Good . Reading The Beginning prior to this story is recommended if you want to get all the jokes. By submitting your information, you will also gain access to the H. Claire Taylor reader group, The Collective, and receive occasional freebies, sneak peeks, and updates for future releases. You can unsubscribe at any time and your information will never be shared with third-party assclowns.